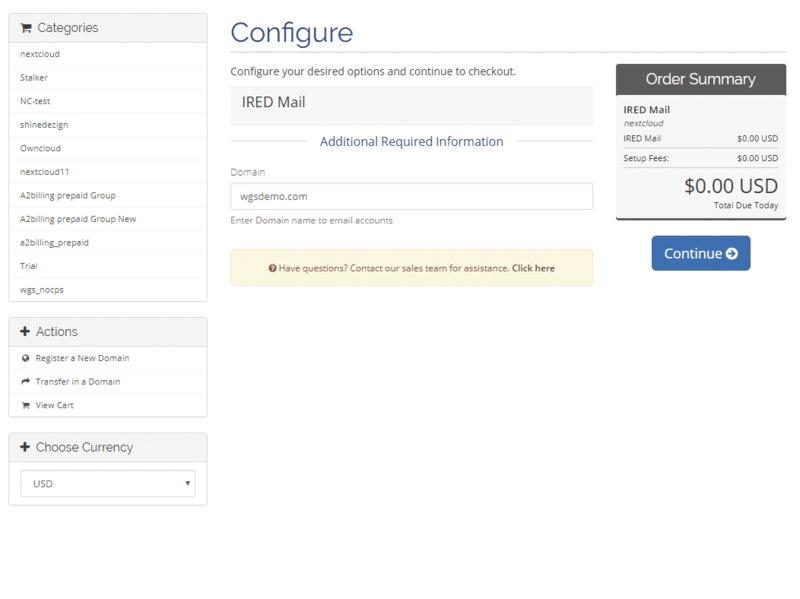 iRedMail provisioning module allows you to sell the Email services. 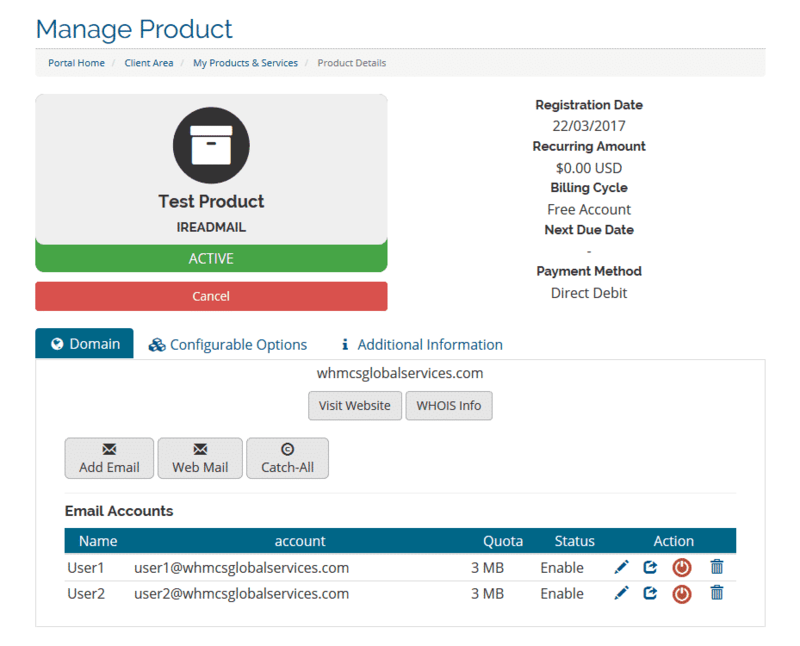 Our module will work with both iRedMail paid and free version. This module is about iRedMail as mail server solution. 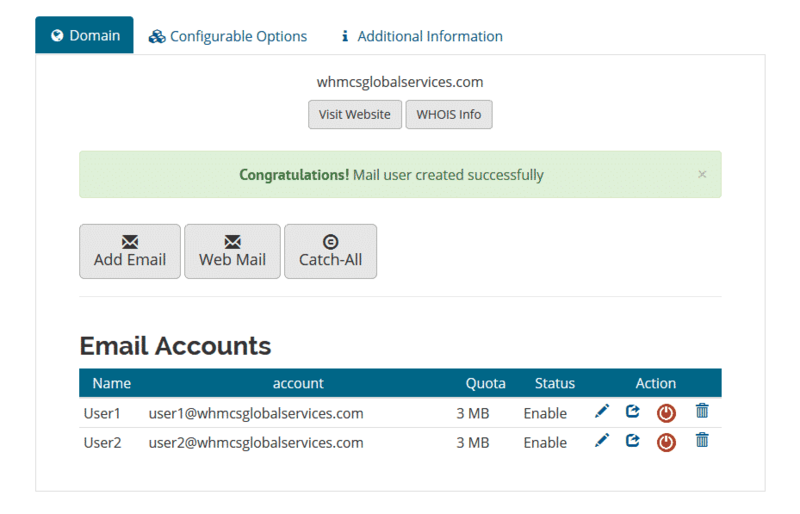 If you want to offer, email hosting for your customers and want the easiest way to auto provision the email accounts then WGS iRedMail WHMCS Module is best module for you. 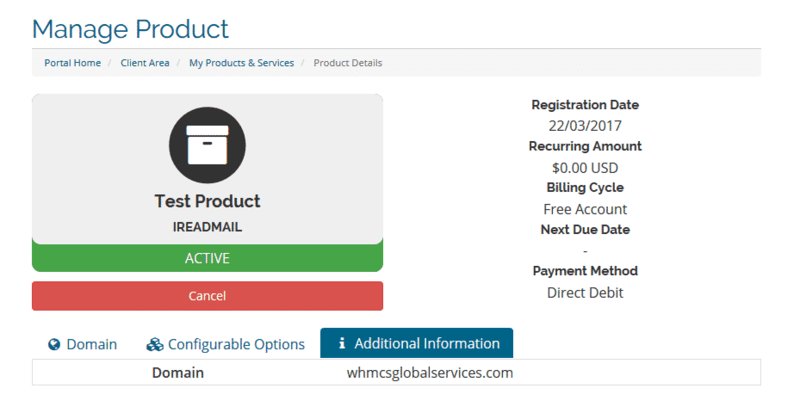 The core functionality of this module is adding of domain, creation, suspension and termination of email accounts. 1. 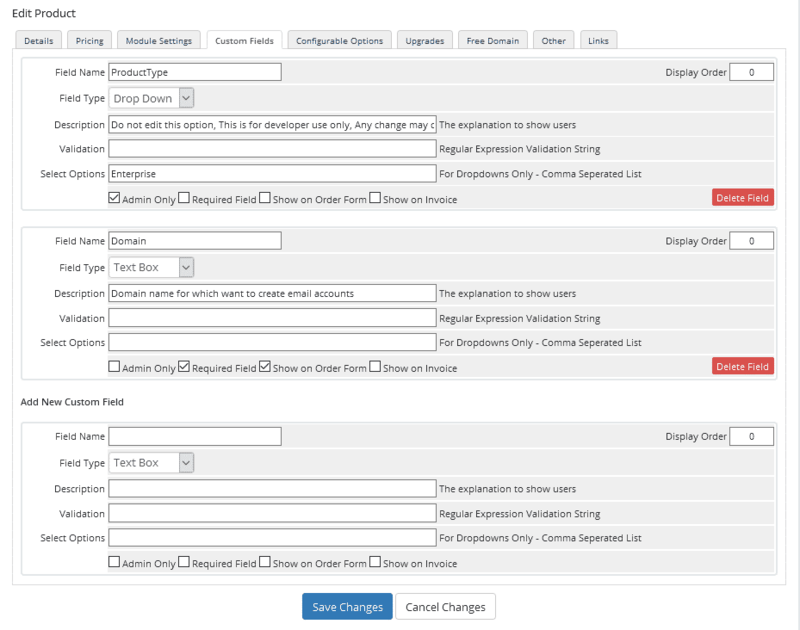 Predefined account limit set by admin. 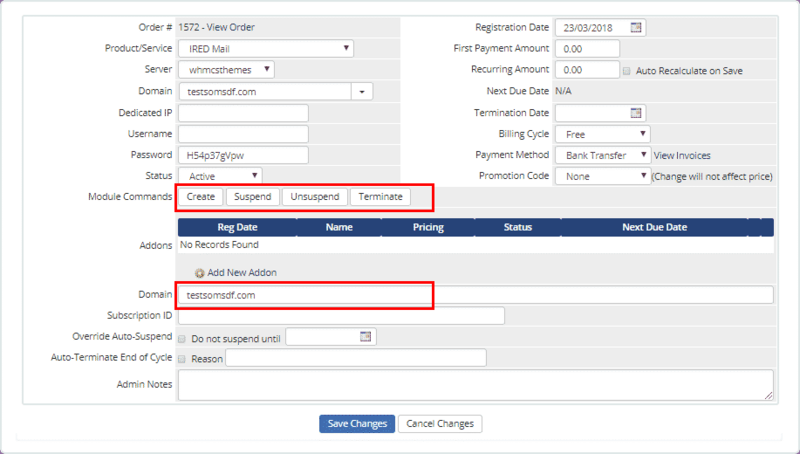 For example: account limit and box size set by admin In this case user will just have to enter the domain and make the payment and his account will be created based on configuration set by admin. 2. Allow user to choose account limit & mailbox size. 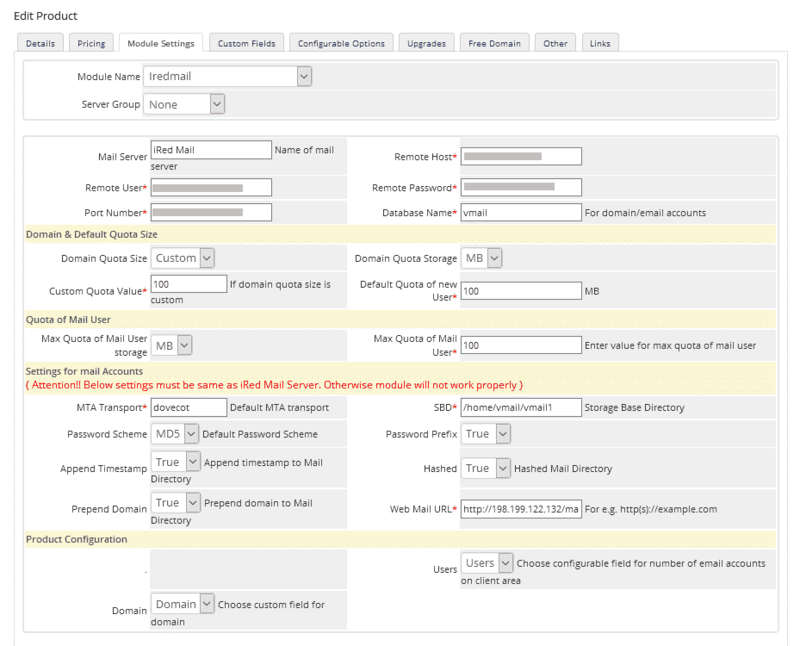 Admin can set the price based on the configuration value for email account and mailbox size. 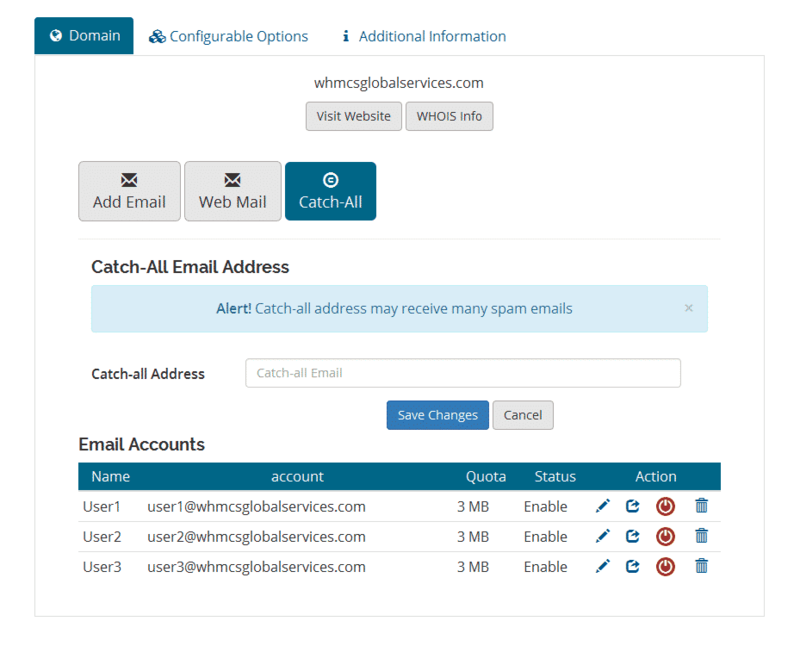 Here user will have an option to select the number of emails and size required and they will be charged based on price set by admin. 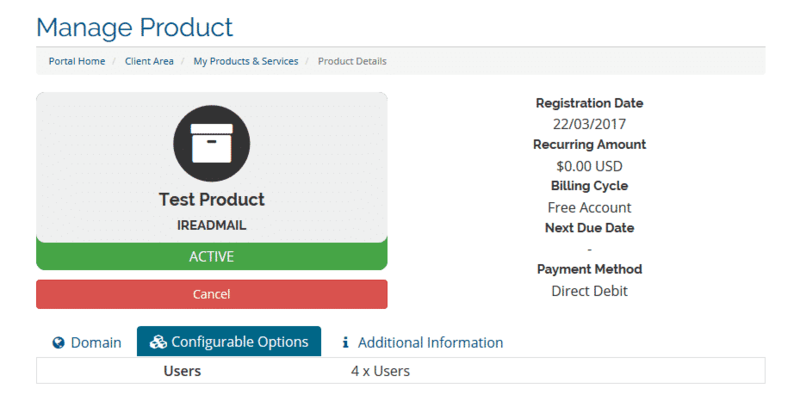 Add domain and create account in iRed Mail, once order is placed and payment is received. 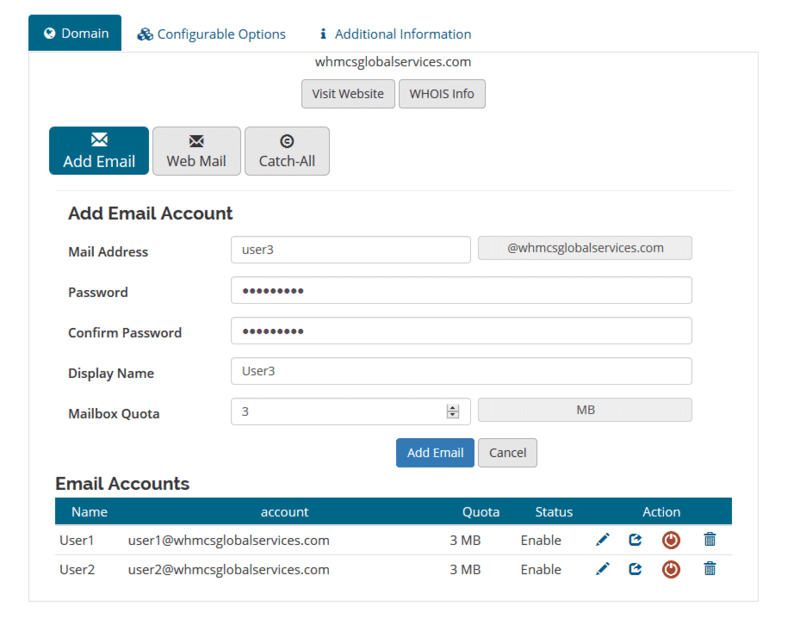 You will have your active service in WHMCS, and then you can check under client Area to manage your email accounts. You can change password of account. 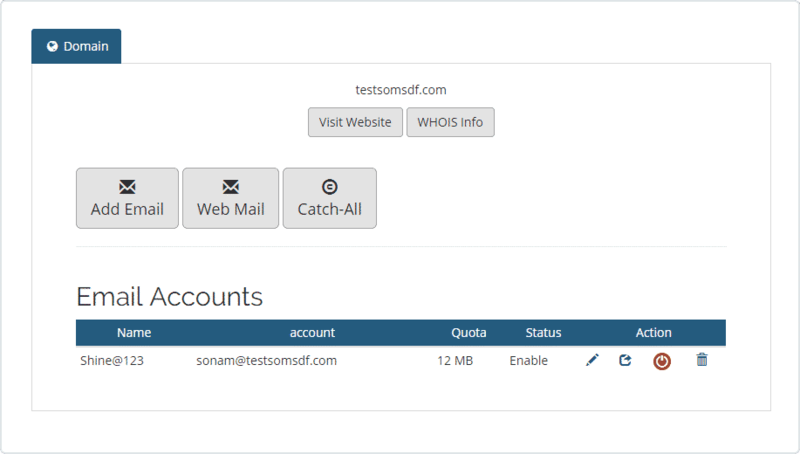 You can add forward email address of web mail account. 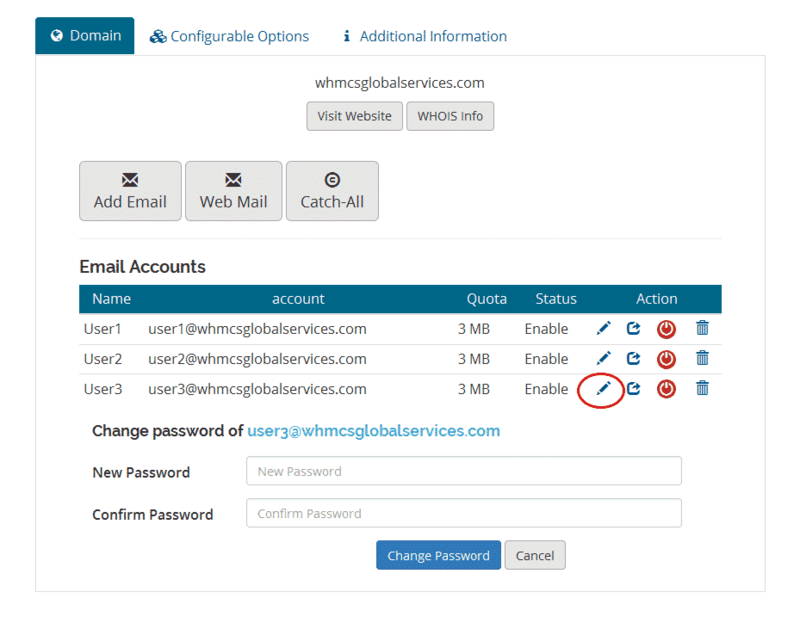 You can enable/disable web mail account. You can delete unnecessary web mail account.